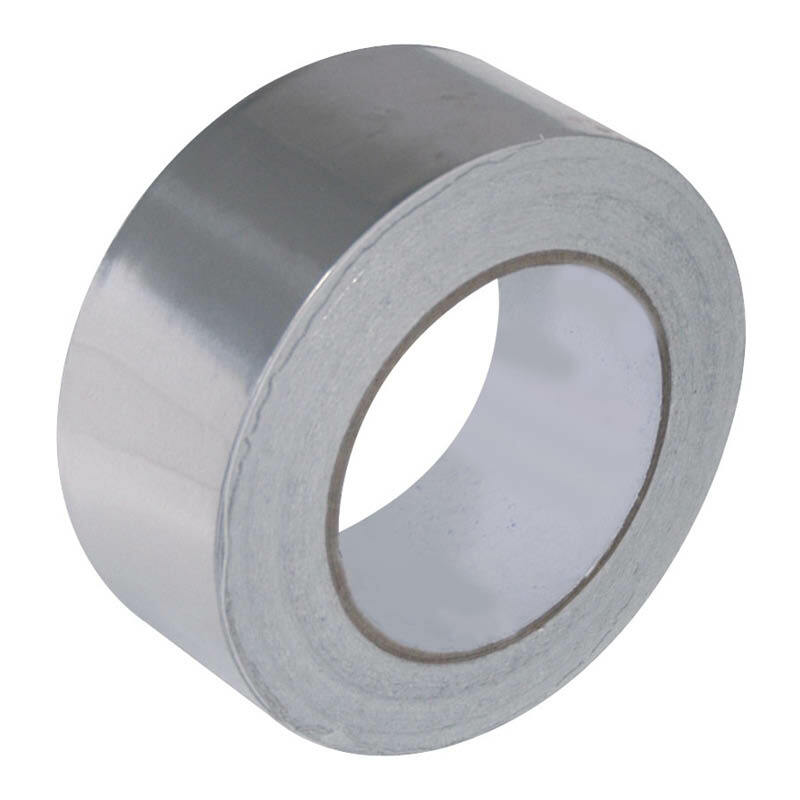 This Husky foil tape is made from reinforced aluminium and is suitable for use in air conditioning, refrigeration and insulation applications. This Husky foil tape is made from reinforced aluminium and is suitable for a wide range of air conditioning, refrigeration and insulation applications. 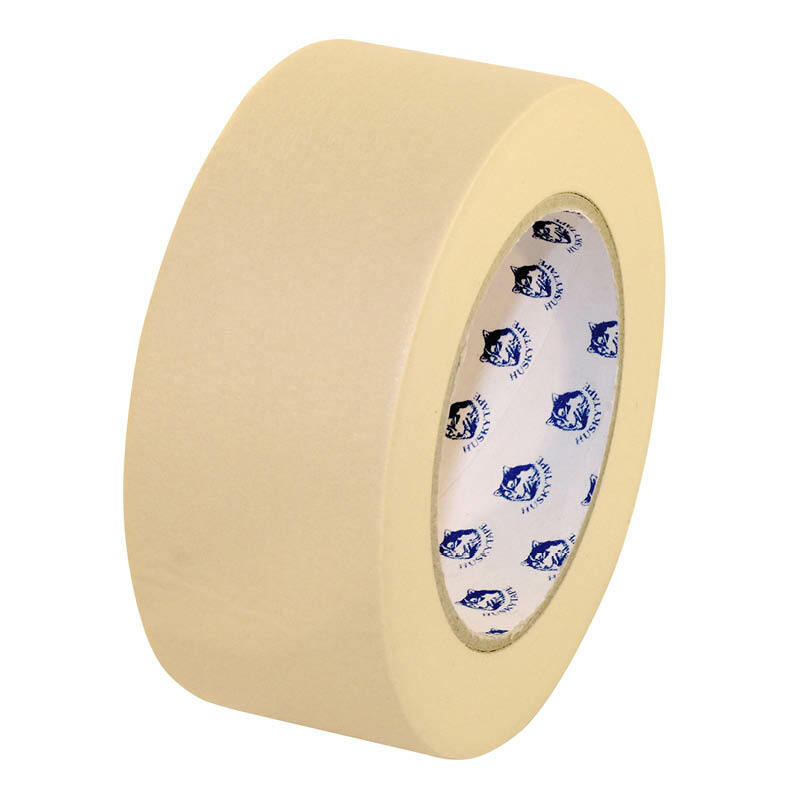 Each roll of tape is 50m long and is available in two different widths including 48mm or 72mm. 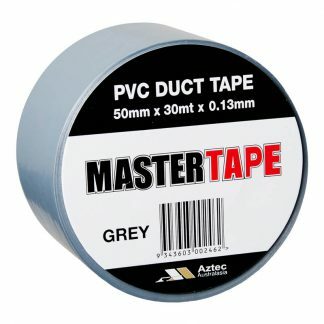 Other products from Husky are available here. 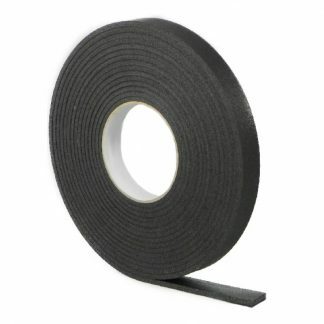 We also stock a broad range of tapes, as well as sealants and adhesives.